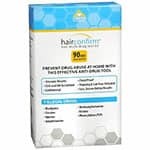 (AMEX - PMD) announced today it has received 510(K) clearance from the Food and Drug Administration (FDA) for its test for the detection of opiates in human hair. This is the first FDA clearance for a test using human hair for drugs of abuse. Psychemedics’ opiate test is a radioimmunoassay for the qualitative and semi-quantitative detection of morphine in hair for the purpose of identifying heroin use. The use of heroin is detected through a confirmation method that identifies the heroin metabolite 6 – monacetylmorphine (6 mam). This detection of 6 mam eliminates the concerns present in other specimen testing that opiate positives may be due to poppy seed ingestion. "With the use of heroin on the rise, and the poppy seed problem inherent in other tests, it is critical that professionals have access to hair analysis using our opiate assay", said Ray Kubacki, President of Psychemedics. 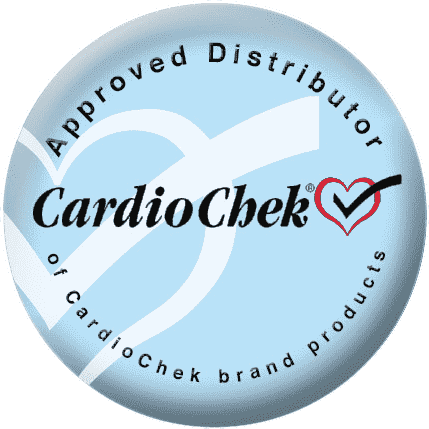 "We are pleased to have received FDA’s first clearance for hair testing, and intend to submit additional assays in the near future. We believe that FDA clearance of our products will encourage the use of Psychemedics’ hair analysis in a wider range of applications." Psychemedics Corporation is the world’s leading laboratory for the detection of the presence of drugs in a hair sample. 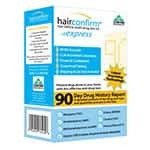 Its client list includes over 1,800 corporations (many in the Fortune 500) which use hair testing as part of their drug-free workplace programs. 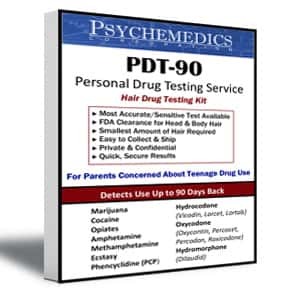 In addition, several of the country’s largest police departments as well as schools and Federal Reserve Banks rely on Psychemedics’ hair testing.